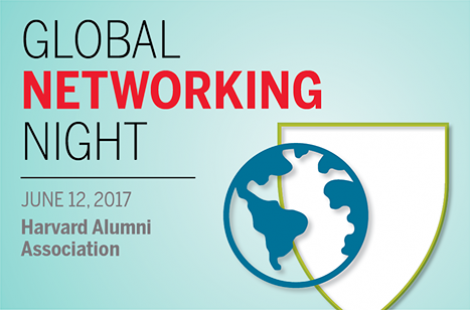 Harvard Global Networking Night in Los Angeles - Save the Date! Twice a year, thousands of Harvard alumni make new connections at Global Networking Night (GNN) events in cities across the globe. The last GNN drew more than 5,000 alumni in 85 cities worldwide! The next opportunity to tap into your Harvard Network is on Monday, June 12, 2017. Attendance is free. Register through the HAA website now!